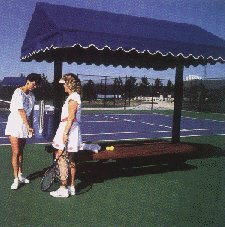 Steel post size: 3" x 3"
The Courtsider bench is 5' wide and constructed from maintenance free, high density polyethylene. Bench is easily assembled and can be bolted into place. Color: White or Green Weight: 35 lbs. Polyester webbing with stainless steel snap and sliders. This ball basket has handles which fold up in seconds for easy fingertip pressure ball pickup. Simply flip down and lock into position to elevate basket to waist level for easy dispensing. Attached lid snaps over top to prevent balls spilling. Holds 70 balls. Shipping wt. 5 lbs each. Compact Unit. 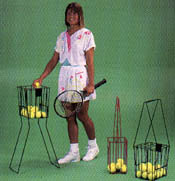 Picks up balls through bottom and easily converts to a standing dispenser. Complete with flip-over cover. Holds 40 balls. Stores easily in a locker. Shipping wt. 2 1/2 lbs each. This unit is available in 3 standard colors: green, black or blue, easily attaches to your round or square tennis post or fence post. The "Court Valet" has a large holding tray for wallets, keys, etc., 4 deep recesses for drink containers and 2 molded hooks for hanging warmup jackets and towels. 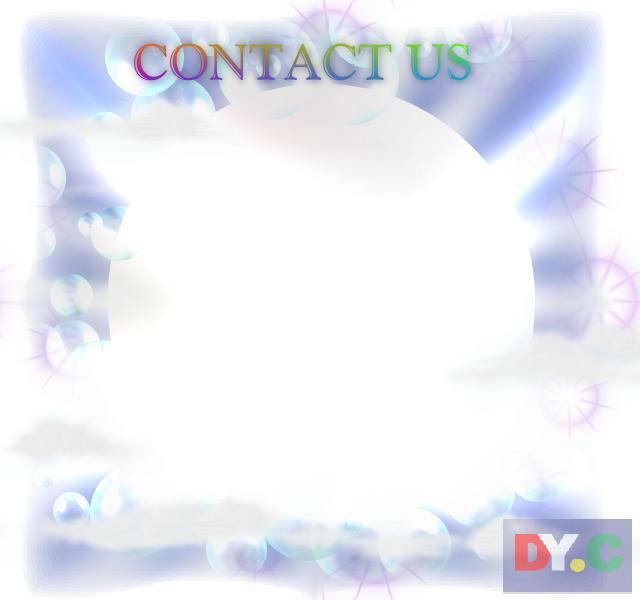 Fitted under the tray is a large bucket which can be easily removed for emptying. (bucket may be lined with standard garbage bags 24" x 30"). Shipping Wt. 8 lbs complete. In case of theft or vandalism, we offer a replacement bucket for our "Court Valet" unit Model CV-50. Shipping Wt. 5 lbs. This unit is designed to hang on your tennis court fence so players can dispose of their garbage. Two stainless steel hooks make it easy to attach or remove unit. Shipping Wt. 5 lbs each. 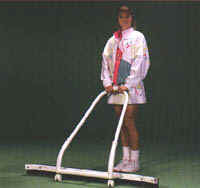 The "Push Dri" water remover glides effortlessly across your tennis court surface in 60" sweeps. Shipped complete with spare neoprene wiper blade. Shipping Wt. 10 lbs each. Two tools in one... the scarifier-lute dual purpose tool is an all aluminum combination tool for scarifying, leveling and removing loose granules. It is strong and sturdy, yet light enough to use all day. This tool is also excellent for spreading new material during top dressing. Shipping Wt. 5lbs each. To give your clay court that professional touch. Aluminum construction with full length 7' brush. Double set 4-1/2" long bristles designed to level and manicure your court. As it wears, reverse the handle and double the life of the broom. Flip the brush over and you have a 7' straight edge for leveling small patches. Replacement brush model DBR-1 available. Shipping Wt.17 lbs each. Special features include a curved handle, all aluminum construction for rust free outdoor use, positive locking brush action, and a perfectly textured brush for an easy to use yet firm brushing action. 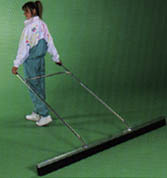 The angle allows the brush to clean areas requiring a little more pressure. Replacement brush RB-1 available. Shipping Wt. 10 lbs each. Nylon divider netting, 1-3/4" mesh. Bound all around with grommets every 18" along top hem. (Optional lead line can be sewn in bottom hem for additional weight). Ideal for stopping stray tennis balls from going into adjacent courts. Shipping Wt. 3 oz sq. yard. 20 oz. 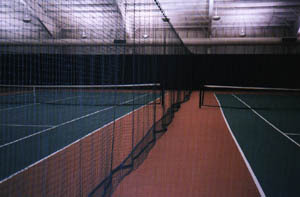 vinyl (polyester reinforced) backdrop material used in many indoor tennis centers. Meets all requirements for fire resistance. Usually supplied in 10' heights by any length up to 75'. Grommets spaced 12" apart along reinforced top hem. Standard color: dark green; other colors are available. Shipping Wt. 21 oz. sq. yard. 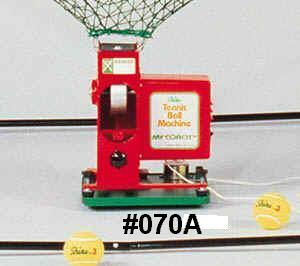 The LOBMATIC 4 Tennis Ball Machine includes a built-in random oscillator, spin adapter and 80' remote pneumatic switch. The ball velocity can be adjusted from 25 mph up to 70 mph with a ball delivery every 2.5, 5 or 10 seconds. The ball reservoir holds 100 balls.